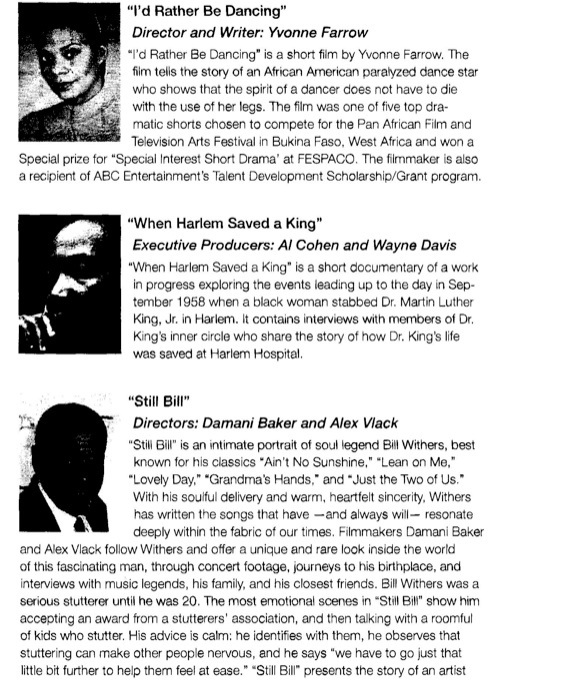 On June 1, 2013 JMG was asked to screen the When Harlem Saved A King extended trailer at the Harlemwood Film Film Festival at the New York Academy of Medicine in Manhattan for their Cultural Series. It would be one of three featured pieces that day. 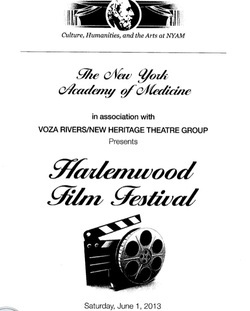 The documentary was again well received by those in attendance.